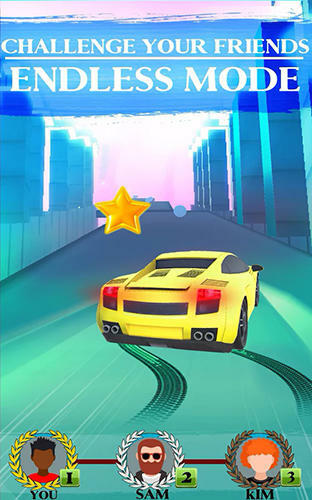 New Multiplayer (Bluetooth) Android games. 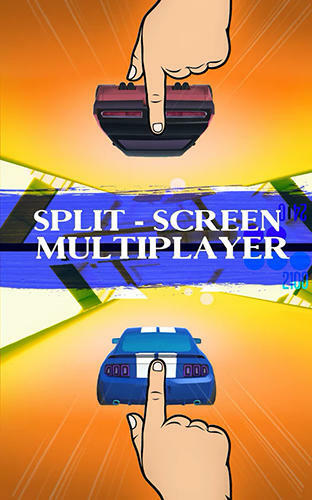 Download free Multiplayer (Bluetooth) games for Android tablets and phones. Huge collection of mobile content! Here you can download latest Multiplayer (Bluetooth) android games. OS Android becomes more popular day after day and new developers appear which make really quality products. All content is totally free! 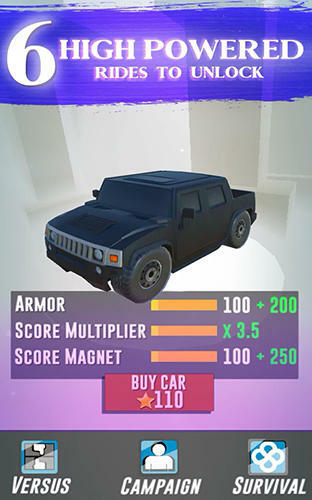 Any mobile game can be included into several sections and have several features. New Multiplayer (Bluetooth) games for Android phones and tablets are added daily to our collection. 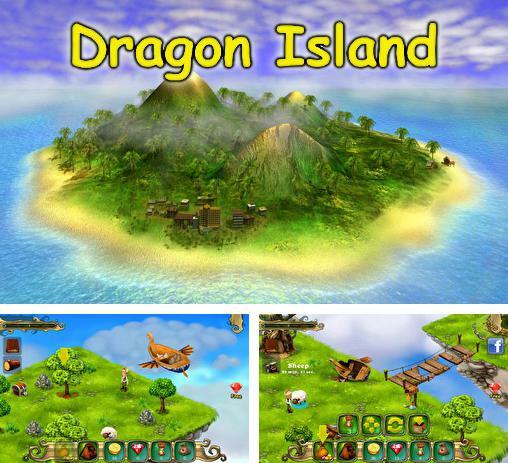 Dragon island - help the hero explore the magical island. Look for useful resources, hidden treasure, and even a real dragon. 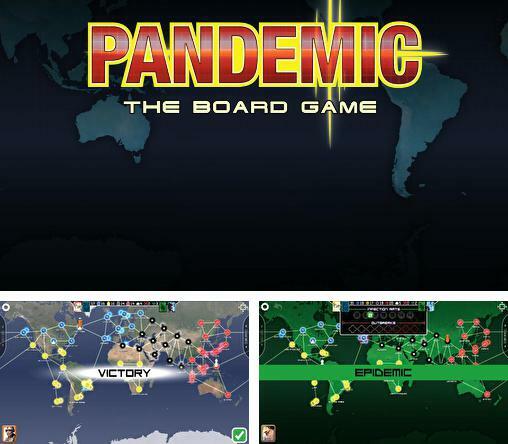 Pandemic: The board game - fight the epidemics of different illnesses. Control a team of different specialists, stop the spread of the disease, and find a cure. 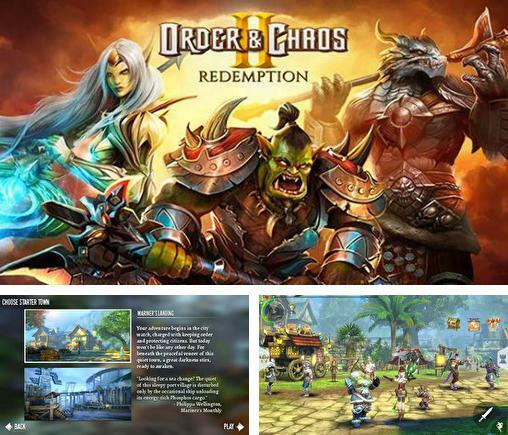 Order and chaos 2: Redemption - a sequel to the legendary RPG game by Gameloft, where you need to save the world from chaos and destruction once again. 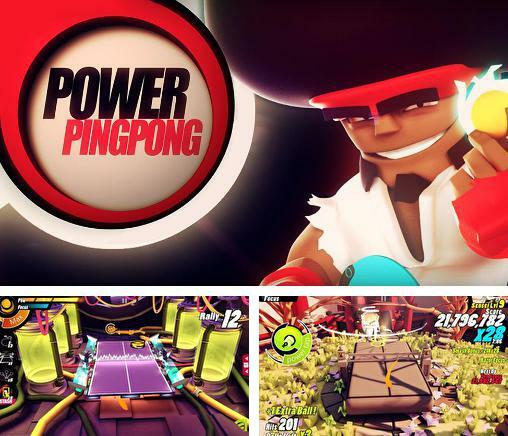 Power ping pong - take the racket and hit the ball trying to outwit the enemy at the opposite side of the table. Become a champion in table tennis. 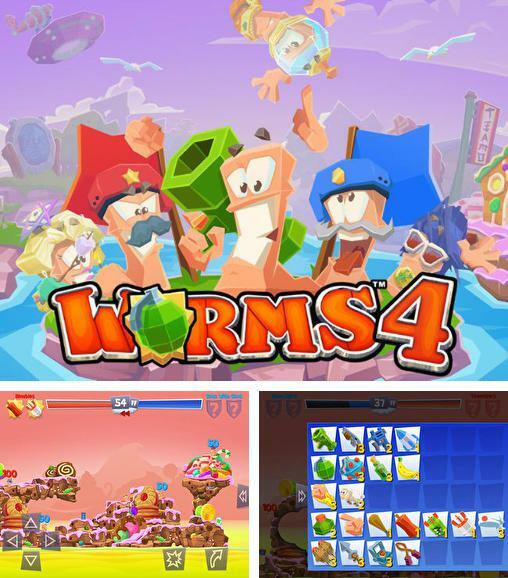 Worms 4 - well-known and the most popular multiplayer strategy game now on mobile! 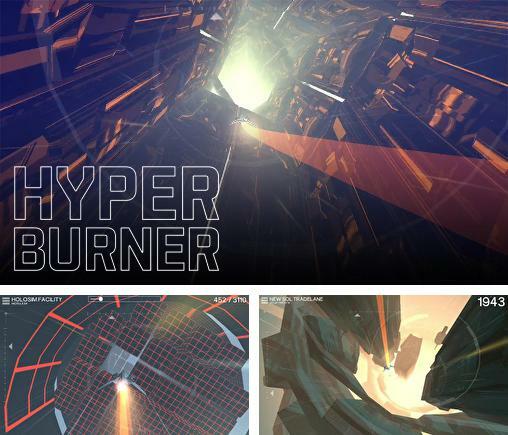 Hyperburner - try yourself flying a futuristic ship in a game by Bad potion studio. 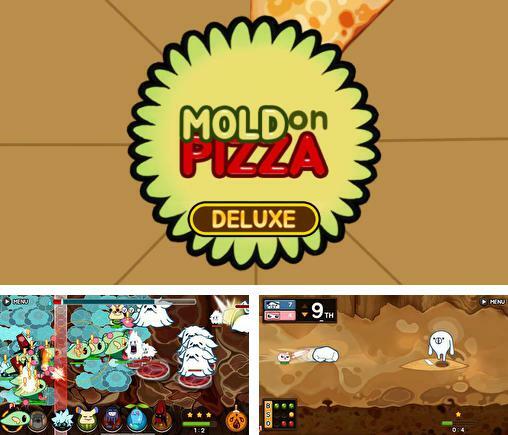 Mold on pizza deluxe - head the troops of a cute mold and conquer a huge pizza. Fight evil preservatives and defeat your enemies. 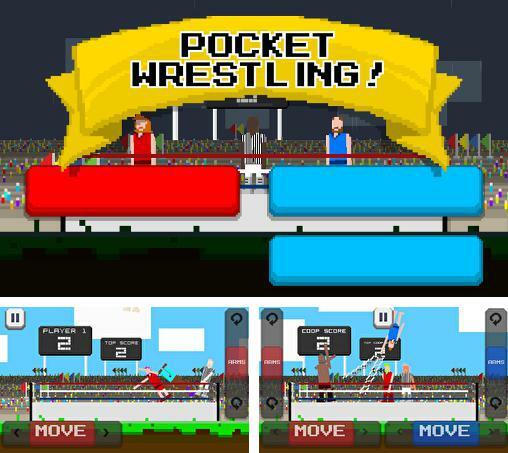 Pocket wrestling! - make the fighter enter the ring and try to win many fights with strong opponents. Tap the button at the right moment to attack the enemy. 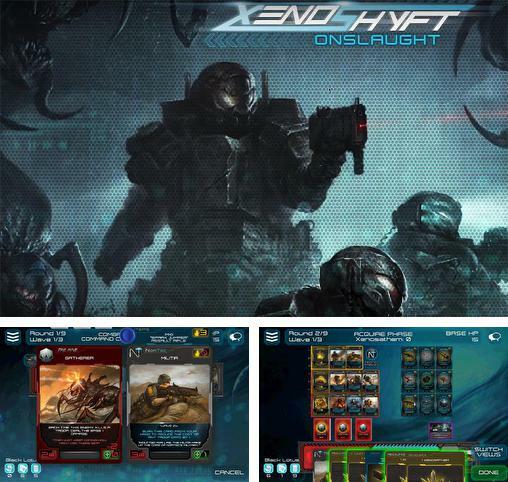 Xenoshyft: Onslaught - head a unit of space paratrooper from one of future corporations. Defend the vase of the corporation from the attack of horrible monsters. 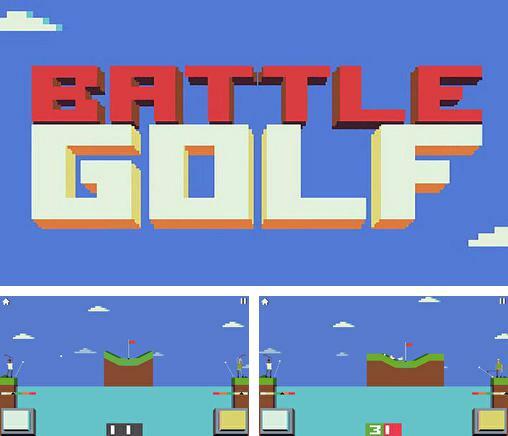 Battle golf - use a club and try to score it into the hole. Choose the right trajectory and power to defeat your opponent. Looking for free Android Multiplayer (Bluetooth) games? Download them fast and easy at Mob.org! 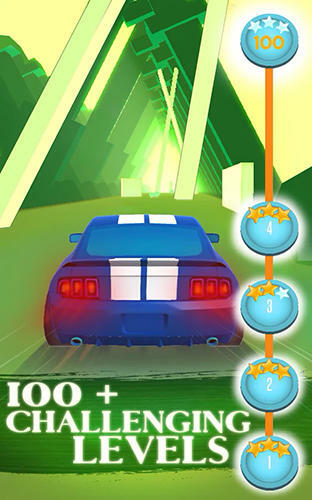 At our site you can find any new Android Multiplayer (Bluetooth) game. Download apk files fast and easy using QR code. 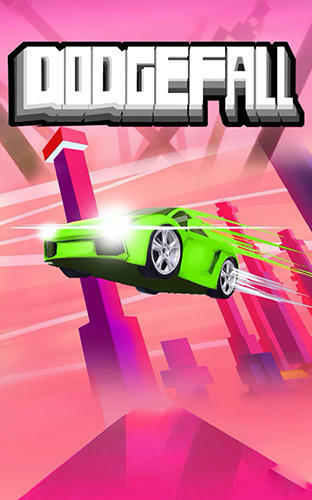 Every day we add best free Android games for tablets and phones. They are sorted by genres and features so it is very convenient to use our archive. This is one of the most popular genres. 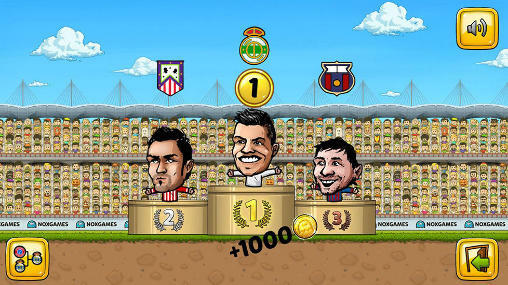 Lots of people enjoy playing these addictive games. 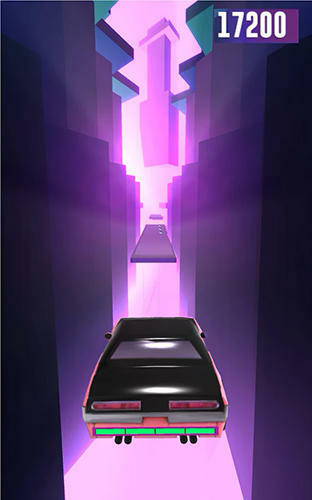 By the way we recommend game developers to request app promotion in social networks. 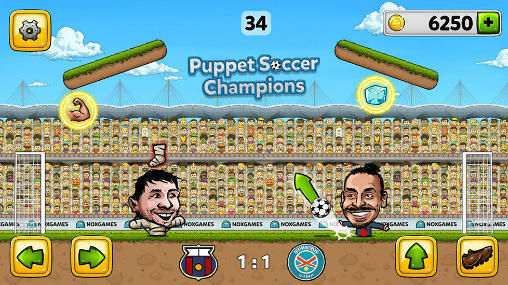 Latest Multiplayer (Bluetooth) Android games will help you to spend hours of your leisure time in the most exciting way. And you'll be glad to know that we test all our Multiplayer (Bluetooth) games for Android for viruses and compatibility. So now your device is totally safe and everything that you need to do is just to relax and to enjoy all our new games! Look for millions of GIFs, send or download emotions gifs from GIFER - best search engine GIF on the Internet.